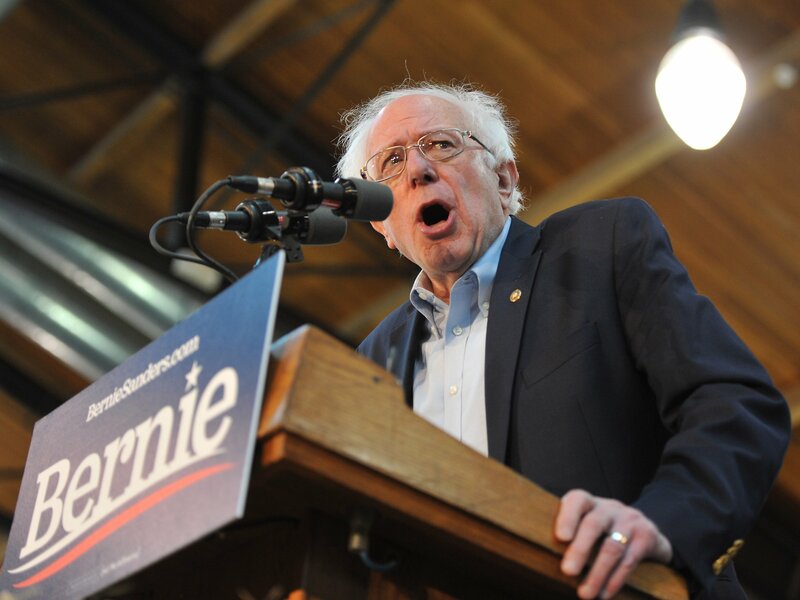 A majority of the Sanders campaign staffers decided upon United Food and Commercial Workers Local 400 as the representative union. The union primarily represents food and retail service workers, however, it also represents employees of Solidarity Strategies, which is Chuck Rocha’s consulting firm, reported The Huffington Post. Rocha has a close relationship with Sanders, serving as his senior advisor on both his 2016 and 2020 presidential campaigns. After months of speculation, Sanders announced in February that he will enter the race to run for president on the Democratic ticket. He kicked off his campaign as the party’s frontrunner, consistently polling as the top contender behind former Vice President Joe Biden, who has yet to reveal his presidential aspirations. Of the candidates who have officially entered the race, Sanders has been leading the pack for months.